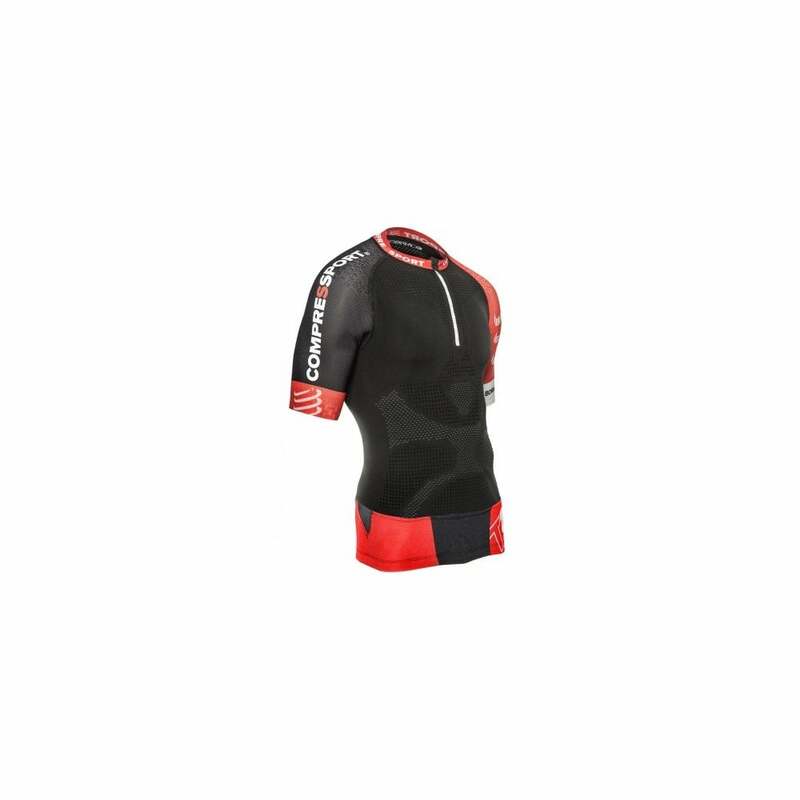 Compressport Trail Running Shirt V2 Highly technical, the Trail Running Shirt V2 allows you to go running or training in completely lightweight clothing. Ultra distance lovers will never be too hot or too cold. Thanks to the new pockets, fans of short distances can leave without their Backpack. Compressport Trail RunThe ON / OFF interactive fibre breathes with you and regulates your ventilation following the intensity of your effort. Not hot or cold and always dry. The unique fabric allows optimal thermoregulation whatever the temperature, from 5º to 40º. The circulation of the air allows perfect balance between outside and inside. The body is thus always at the same temperature without sudden rises or falls. This running shirt has been developed with more technologies, more efficient fibres and innovative construction.